Holistic medical professionals will often use a combination of alternative treatments in addition to conventional ones. This is a guide about finding a holistic veterinarian in your area. How does one locate a local holistic/natural veterinarian or a conventional/holistic veterinarian. Here is the background of the dog I need one for. It is a Pomeranian dob. 07-05-99, that is having a skin issue. With his age I do not want to stress his immune system with conventional pharmaceuticals i.e antibiotics or steroids. He is mostly blind and deaf, but has a good appetite and no urinary or bowel eliminating issues. I would do a search on 'Integrative Veterinarian' to find one near you. 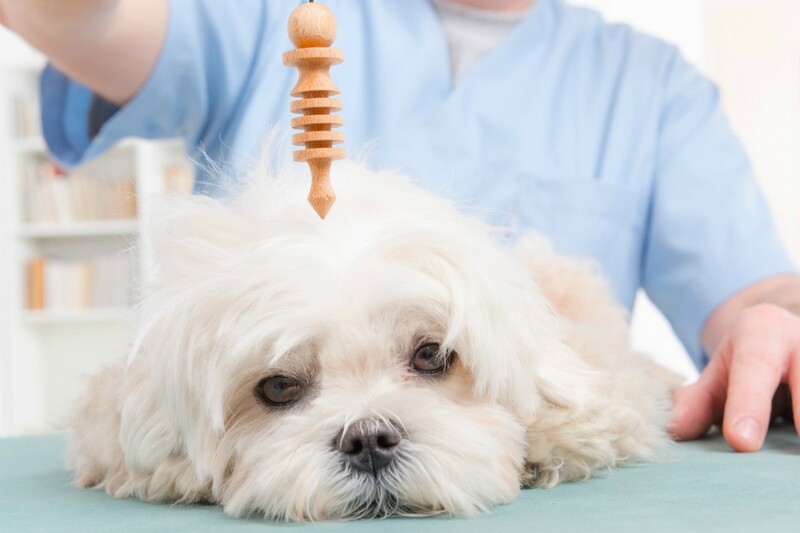 Also look for a veterinarian who is experienced with homeopathy and how it works with improving a dogs health. I would call vets in your area and ask them. I would ask if they can do a holistic approach for your aging pet. Prayers for your pup? Where are you located? We have some awesome groups in Pittsburgh. I can give your our vets info if you are nearby. She is awesome! Has a holistic approach and does some alternative medicine! She got my Carmel to 17 1/2 years old!